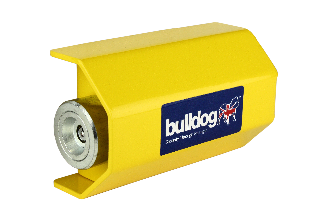 Suitable for a variety of applications including; double doors, sliding doors, gates and storage containers. 3mm cover plate with 5mm mounting brackets. 25mm diameter locking bolt with drill and pick resistant lock. Left or right handed fittings. 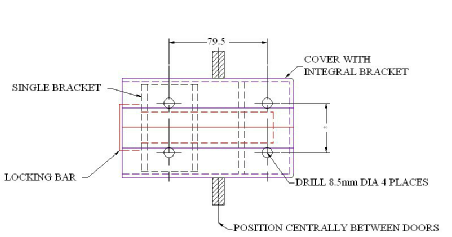 4 M8 x 75 coach bolt fixings.